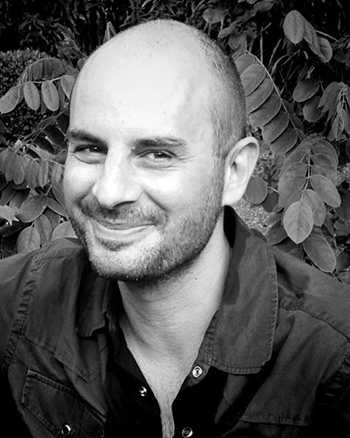 Jacques Abelman joins the Department of Landscape Architecture as assistant professor. Prior to joining A&AA, Abelman served as assistant lecturer at the University of Edinburgh, research assistant to Thomas Oles at the Amsterdam Academy of Architecture, founded the design firm groundcondition landscape architecture in Amsterdam, and served as a designer for landscape architecture firms in The Netherlands. His research focuses on the potential of landscape at the intersection of the social, the spatial, and the ecological. His research and built work seeks to weave together spatial design, social justice, and food systems into the fabric of public space and infrastructure. He is active in Europe, South America, and the United States. His research and teaching focus on multifunctional green infrastructure systems, urban agroforestry, infrastructural ecology, and the emerging field of landscape democracy. Abelman has exhibited his work internationally. He has a MLA from the Academie van Bouwkunst Amsterdam, a master’s in design for the environment from the University of the Arts London, and a bachelor’s in environmental science, fine arts, and philosophy from Amherst College. 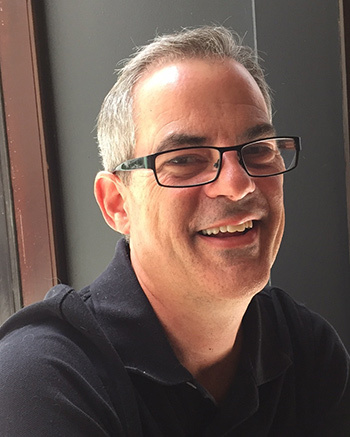 James Buckley joins the Historic Preservation Program as Endowed Venerable Chair, program director, and associate professor. Buckley comes to the UO from the Massachusetts Institute of Technology, where he was a lecturer in the Department of Urban Studies and Planning. Prior to that he was visiting professor at the Universidad Politecnica de Madrid and a lecturer in the Department of City and Regional Planning at the University of California, Berkeley. He served as a commissioner for the San Francisco Historic Preservation Commission and president of the Citizens Housing Corporation in San Francisco, California. Buckley has a PhD in architecture and a master’s in city and regional planning from the University of California, Berkeley. He earned a BA in art history and American Studies from Yale University. His research interests include vernacular architecture and the history of city planning. His publications include articles on the architecture of the redwood lumber industry and methods of preserving cultural traditions of minority communities in San Francisco. He will be teaching courses on preservation planning and architectural history. 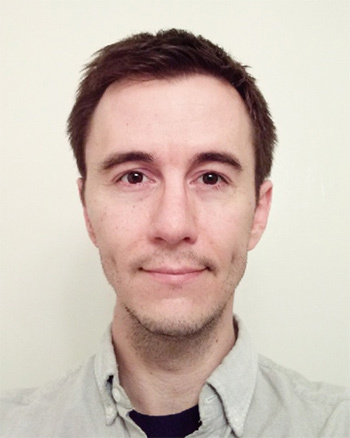 Derek Burdette joins the Department of the History of Art and Architecture as assistant professor, with a specialty in Latin American art history. Burdette has a PhD in art history and Latin American Studies from Tulane University, a master’s degree in art history from Tulane, and a bachelor’s in art history and Spanish from Northern Arizona University. Before joining the UO, Burdette served as visiting faculty at Pennsylvania State University (2013–14) and Swarthmore College (2014–16), where he taught courses in Latin American art history as well as the relationship between art and imperialism in the early-modern world. Burdette's research focuses on the intersection of art, religion, and colonialism in Mexico. His current book project, Miraculous Celebrity: The History of Wonder-Working Images in Baroque Mexico City, examines the role that miraculous imagery played in Mexico City during the seventeenth and eighteenth centuries. An article exploring the tensions surrounding the materiality of sacred images, entitled “Divinity and Decay: The Narrative of Miraculous Renovation and the Repair of Sacred Images in Colonial Mexico,” will be published later this year by Colonial Latin American Review. Benjamin Clark joins the Department of Planning, Public Policy and Management as assistant professor with a specialty in nonprofit management. He most recently served as associate professor at Cleveland State University in the Levin College of Urban Affairs and in the Masters of Public Administration program. He also served as executive director of the Great Lakes Environmental Finance Center at Cleveland State University. Prior to his academic career, Clark worked as a budget analyst for the Athens-Clarke County Unified Government in Athens, Georgia; as a public health research associate for the Futures Group International in Washington, DC; and as a Peace Corps volunteer in Senegal. He holds a bachelor’s in political science from Indiana University, a master’s of public administration from the Maxwell School of Citizenship and Public Affairs at Syracuse University, and a PhD in public administration from the University of Georgia. His research interests include coproduction, public sector crowdsourcing, technology use in government, local government management, and public budgeting and finance. 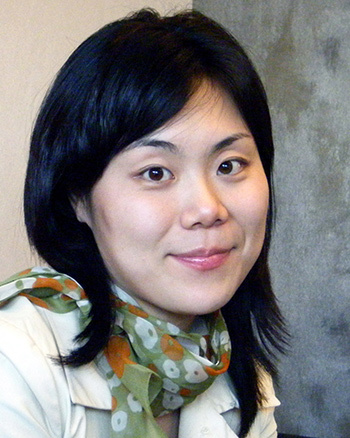 Yekang Ko joins the Department of Landscape Architecture as assistant professor, where she teaches landscape planning and analysis and sustainable urban planning and design. Her research focuses on environmental planning specialized in urban energy planning, green infrastructure, and physical planning and design for climate change mitigation and adaptation. With Professor Bart Johnson, she is leading UO’s Sustainable Cities and Landscapes Research Hub initiative for the Association of Pacific Rim Universities. Before joining UO, Ko taught in the City and Regional Planning Master’s Degree Program at the University of Texas, Arlington, where she was selected as the Community Service Learning Faculty Fellow and received the 2016 Professor of the Year award for Excellence in Higher Education. 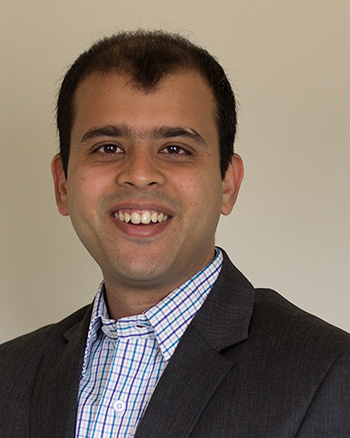 Saurabh Lall joins the Department of Planning, Public Policy and Management as assistant professor. Previously he served as research director of the Aspen Network of Development Entrepreneurs (ANDE) at the Aspen Institute. ANDE is a network of more than 260 organizations focused on supporting entrepreneurship in developing countries. Prior to that, as research officer in the New Ventures Program at the World Resources Institute, he led investigations focused on access to financing for environmental enterprises in emerging economies. He has a PhD in public policy and public administration from The George Washington University and a bachelor of electronics engineering from the University of Mumbai. His research interests include social enterprise, impact investing, nonprofit management, impact philanthropy, evaluation and performance measurement, and entrepreneurial ecosystems. 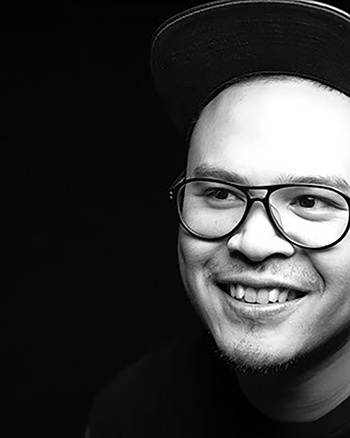 Jovencio de la Paz joins the Department of Art as assistant professor and curricular coordinator of fibers. He has taught at the School of the Art Institute of Chicago, the Arrowmont School of Craft in Tennessee, and the Ox-Bow School of Art in Saugatuck, Michigan. He cofounded the collaborative group Craft Mystery Cult in 2010. He earned an MFA in fiber from the Cranbrook Academy of Art and a BFA from the School of the Art Institute of Chicago. He has exhibited work at ThreeWalls, Chicago, Illinois; The Museum of Contemporary Craft, Portland, Oregon; The Sculpture Center, Cleveland, Ohio; SOIL Gallery, Seattle, Washington; Roots & Culture Contemporary Art Center, Chicago; The Hyde Park Art Center, Chicago; MessHall, Chicago; and Uri Gallery, Seoul, South Korea, among others. His work explores the intersection of how knowledge, stories, and experiences are transmitted through societies in space and time. 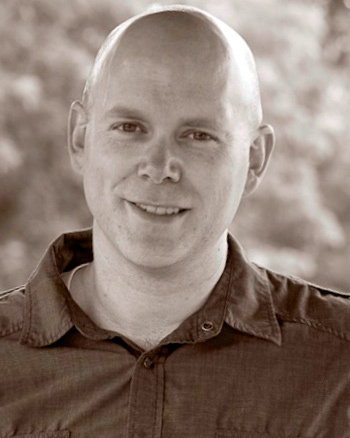 David Rueter joins the Department of Art as assistant professor in the Art and Technology Program. Prior to joining A&AA, he served as visiting professor in new media arts at the University of Illinois at Chicago. His creative practice makes use of new technologies including custom software, custom electronics, data dumps and feeds, cartographic tools, and information systems in media forms including sculpture, video, and performance. Rueter was awarded a 2013 Prix Ars Electronica honorary mention in the category of interactive art. His work, including collaborative work with artist Marissa Lee Benedict, has been supported by the National Endowment for the Arts, the Museum of Contemporary Photography, and Northern Lights.mn, and has been exhibited internationally at galleries and festivals including Contemporary Art Brussels, the International Symposium on Electronic Art, EXPO Chicago, and Northern Spark. Rueter has an MFA in art and technology studies from the School of the Art Institute of Chicago and a bachelor’s degree in politics from Oberlin College. 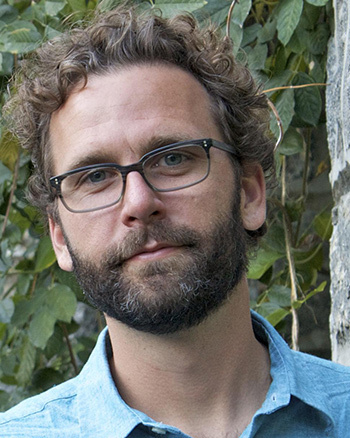 Kory Russel joins the Department of Landscape Architecture as assistant professor in a joint appointment with the Environmental Studies Program. 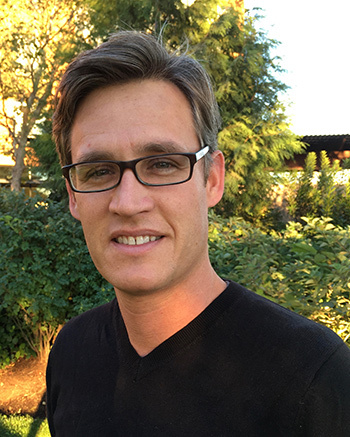 Russel is cofounder of the "re.source sanitation" research initiative originally funded by the Bill and Melinda Gates Foundation and focused on extremely low-cost, container-based sanitation services in dense informal settlements. His primary research focuses on planning, designing, and implementing sustainable water and sanitation (WASH) services in low- and middle-income countries. His other research topics include water, energy, and resource recovery from waste streams; sustainable delivery of water services in rural and urban settings; development and analysis of entrepreneurial-based sanitation service delivery models; and caloric costs of water fetching. He has conducted extensive research internationally including in Haiti and Mozambique. He also spent three years in Mozambique serving as a Peace Corps volunteer. Russel is completing a PhD in civil and environmental engineering at Stanford University. He holds a master's in civil and environmental engineering from Stanford University and a master’s in environment science from Taylor University.